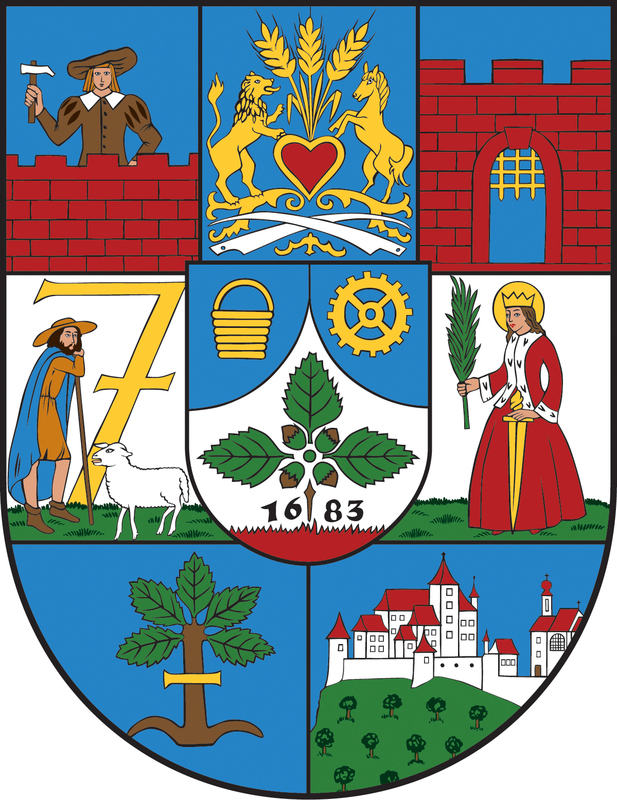 Liesing is the 23rd district, the youngest and the southernmost district of Vienna. The 23rd district has also a remarkable infrastructure, a vivid everyday life, but it is still a calm region in the night. There can be identified also different architectural styles in Liesing: beautifully reserved Villas, modern housing complexes and industrial regions. The 23rd district has a considerable potential for development and thus many investment possibilities. Due to numerous building sites, there are a lot of construction projects in Liesing. Current projects are e.g. “In der Wiesen Süd“ (start of construction: 2015; expected completion: fall 2018) and “In der Wiesen Ost” (up to 1,200 planned living units). The latter project was being started in 2016 and is expected to be completed between 2018 and 2020. One of many remarkable special features of these projects is that only 30% of the total area is built on. Thus, the residents will indeed be surrounded by greenery. The total area of Liesing is 32.07km² with a total population of 96,775 citizens. In total, there are 13,894 residential buildings in the 23rd district, 1,378 were built before 1919 and 3,046 after 1991. The average living space in Liesing is around 81m² and the living space per head is about 38m². The average purchase price is approx. € 4,192/m² and the rental price is around € 14.15/m². Thirty-one per cent of the total district`s area is green area including the reeds. The film studio “Rosenhügel-Filmstudios” and the Austrian government printers are only two of a range of marvellous worth-seeing buildings and tourist attractions in Liesing.